This phrase was brought to my attention while reading this book. I highly recommend it as a book on how to shepherd your child’s heart, not just try to make them be “obedient.” Post contains affiliate links. Your son receives a nice gift from a relative on his birthday. And he says nothing. No response. You turn red. He remains calm in the face of your embarrassment. The giver of the gift is also uncomfortable because you’ve chosen this time to enforce a manners lesson. Instead of getting into a power struggle in front of another person, embarrassing them, shaming your child, and making yourself look silly, use this phrase. This implies that you know the polite thing to do, it doesn’t ask the other person to standby while you try to force your child to say something. And it gives you a teaching opportunity to address later. If you’re trying to force your child to do something, the most common reaction will usually be the complete opposite of your command. This is called counter will. Counter will is the instinctive reaction of a child to resist being controlled. If they sense you are backing them into a corner, their instinctive response will be to avoid giving you want you want. While inconvenient in the moment, this can actually be a great thing. It means your child has a will of their own. Still, it’s annoying. However, by using “we’re working on it” you are taking the pressure off the situation. You’re giving your child have a chance to do what is expected with dignity and without the shame of you standing over them pointing a finger. Helpful Phrases are such an awesome tool they can change your day to day life. They’ll help stop tantrums, meltdowns, and disobedience. Check out our 100+ genius parenting phrases right here. My son started refusing to say hello or thank you to others. While it felt rude to me, I know he wasn’t trying to be rude. He was just nervous. After a few times of activating his counter will, I wizened up. I started practicing situations at home he was likely to encounter in public. I practiced greeting adults, saying thank you for a gift, and thank you for a compliment. While practicing with him I could tell he didn’t fully understand what I expected him to do. After a few practices before getting into the car, going to church or meeting up with family, he got it! Now, when we practice it’s a quick refresher and he’s he’s much better at responding, though he is still nervous. Some personality types are more nervous than others, this one and this one, for example. Instead of focusing on what they’re supposed to say or do in the moment, by saying “we’re working on it” you’re creating a teaching opportunity. When I was able to explain – away from the eyes of others – why it’s important we say “thank you” my son understood. He doesn’t have to hug and kiss strangers, but he does need to respond when spoken to. Not in front of others, not in a way that shames or embarrasses your child, but at home I have conversations with the kids explaining why it’s important we thank people. What gratitude really means. Or why it’s polite to answer questions when asked. And eye contact. These are lessons best taught in a non-pressurized environment. There’s a temptation to blow up any situation bigger than it is. We mothers often lose grip on our emotions. Children don’t inherently understand many things and, in the moment, it’s usually better to give them the benefit of the doubt. Public shaming definitely doesn’t work, and now that you know about counterwill, you’ll see that approach isn’t very fruitful. There’s a difference between childishness and obstinence, and before we make a big deal about something we need to be doing adequate preparation and training at home. So unless your child habitually disobeys, defies, and actually puts some attitude behind it just keep pressing onward. When a child doesn’t respond politely. When asked by a stranger or other person to do something they don’t know how to do or don’t want to do. 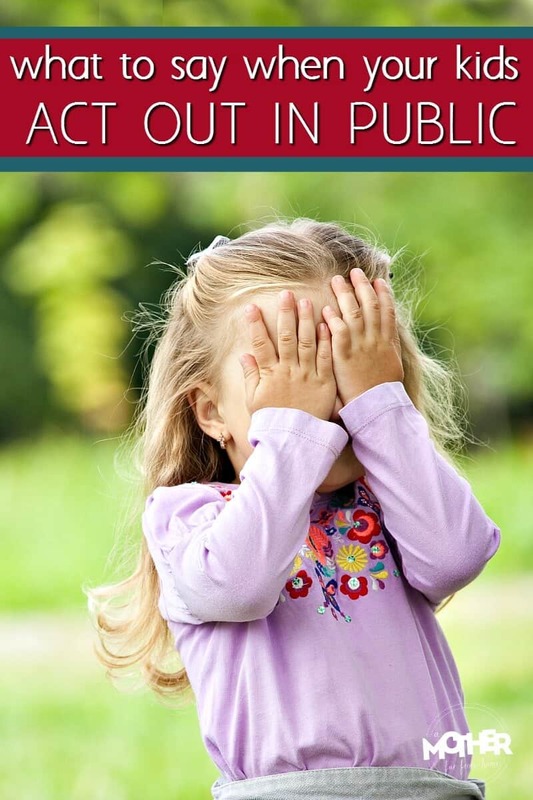 When given the look because of your child’s inappropriate behavior or loud voice. If a teacher relays to you your child’s bad behavior in front of your child. 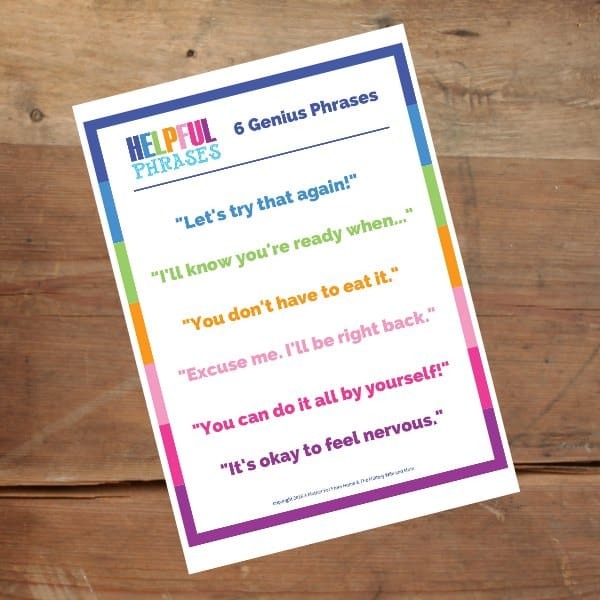 Want 6 More Genius Phrases to Start Using Now? If you like this phrase, I’ve got 6 more where that came from. These are guaranteed to help cut down on power struggles, bickering, and meltdowns. Sign up below and get them straight to your inbox. Because helpful phrases make life with kids *so much easier* and they work – even science says so! 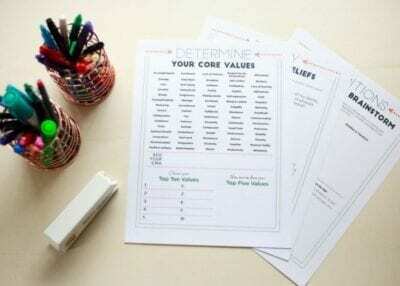 – we have created a book chock full of printables for various situations. Whether it’s mealtime, tantrums, how to listen, bedtime, etc. 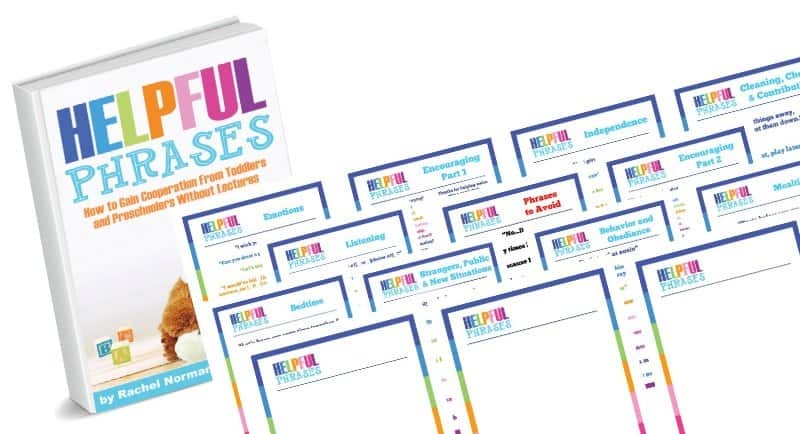 we’ve got a book full of phrases to help you be the parent you want to be. Check it out here in both digital and paperback. Want to learn your parenting style? Each of us have our own personality, temperament, and giftings. And, the truth is, we parent best when we work with these instead of against them. Take this assessment so you can work to your strengths, and be the mom you want to be for yourself and your children. 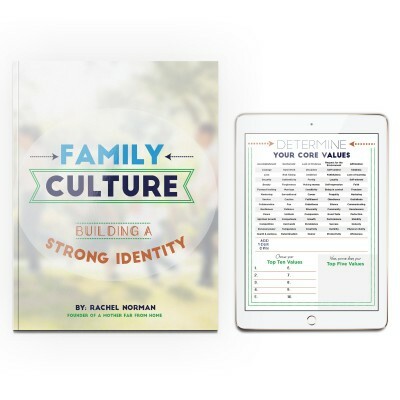 Strong and happy families have carefully crafted Family Cultures. They don't let guilt drive them, rather they spend their time and energy digging deep into a few key family areas that pay off in spades. Families don't need to do more and more things, they just need to focus their attention on a few key areas that make for strong families, then repeat those over and over. Thank you. I loved reading this and I am looking forward to trying this with my children. bebekco Anne ve bebek ürünleri If you’re lucky and your kids are not the stubborn type, you may get temporary compliance out of them, which may seem like respect.